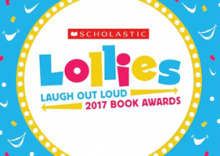 Huge congratulations to all of the authors and illustrators on the Lollies shortlist! June 5, 2017 in Chapter Books, Picture Books. 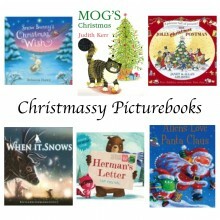 November 21, 2014 in Picture Books. We love spending time at the seaside but we live a very long way from the sea. 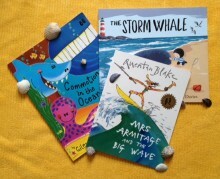 While we’re waiting for our next beach holiday we’ve been reading our favourite seaside picture books. August 14, 2014 in Picture Books.